The Lexus NX 200t and NX 300h have both received the top five-star safety rating from the National Highway Traffic Safety Administration. Both models scored four stars in the front crashworthiness test, five stars in the side crashworthiness test and four stars in the rollover crashworthiness test — video of the crash tests can be viewed here. 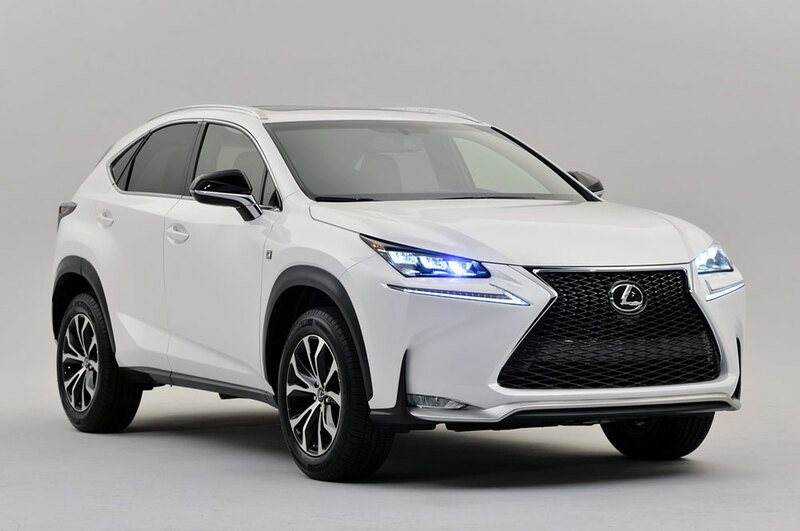 This follows the Insurance Institute for Highway Safety naming the Lexus NX a 2015 Top Safety Pick+ and the Euro NCAP awarding the NX the maximum five star rating for safety. Lexus Cohen: Made with precision. corradoMR2: I feel even safer driving it now!